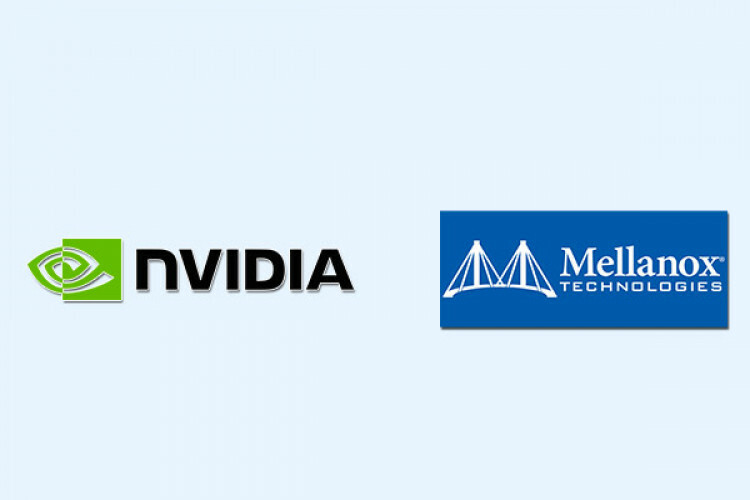 NVIDIA has purchased Israeli chip-maker Mellanox for $6.9 billion. The deal trumped a $6 billion offer made by Intel several months ago. Mellanox originally manufactures chips that power high-speed ethernet and InfiniBand networks that connect servers. Such products are used in data centers cloud and storage, as well as for high-performance supercomputers used for AI and other types of data-intensive computing.